The Supreme Court was today informed by Attorney General Mukul Rohatgi that business tycoon Vijay Mallya had left the country following which the court issued notice to him on a petition by a consortium of 17 PSU banks seeking his summoning and impounding of his passport. After AG said Mallya could be in London, a bench of justices Kurien Joseph and Rohinton Nariman issued notice to him to be served through his official Rajya Sabha email ID through Indian High Commission at London. 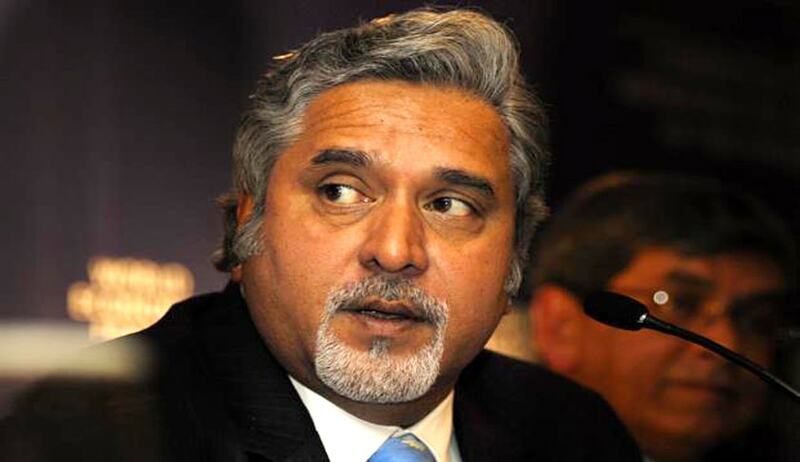 Mallya has been asked to respond to the petition filed by the banks within two weeks. The next hearing is on March 30. Firing a volley of questions at the consortium of banks, the bench asked them why it gave so much loan to him when they already knew that his assets were mostly abroad. It is to be noted that the Debts Recovery Tribunal had on Monday passed orders restraining multinational alcoholic beverages company, Diageo Plc, from paying Mallya Rs 515 crore as part of a settlement to exit Diageo-owned United Spirits Limited.